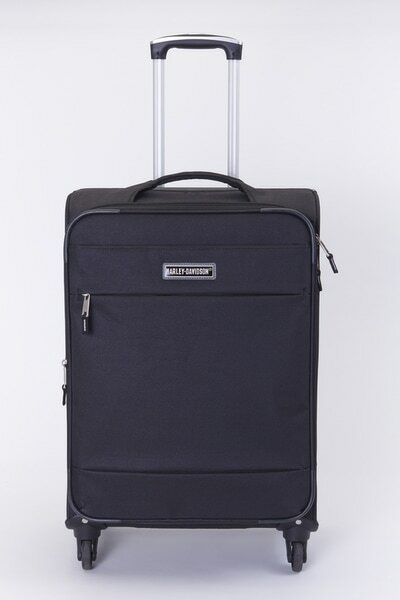 The Harley-Davidson Night Rider III Luggage Collection brings to life the Harley Davidson brand and appeals to rugged individualists who appreciate well thought out features and design. 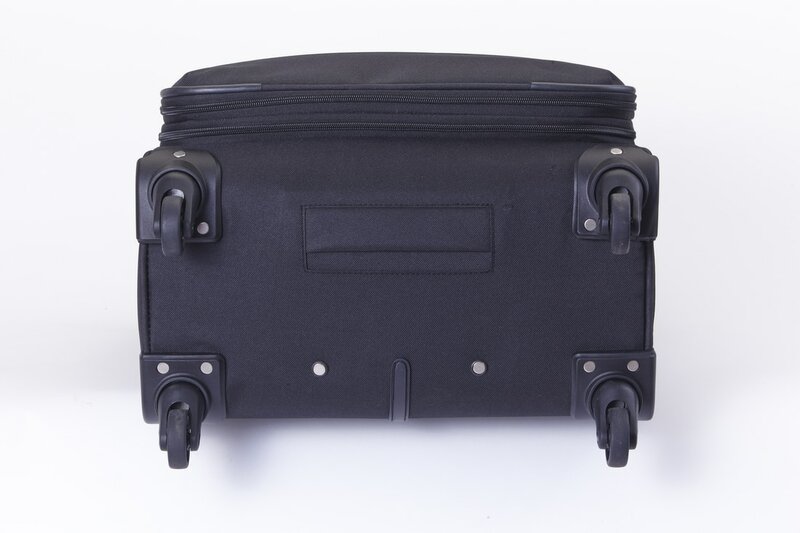 It is constructed of the finest materials to ensure durability and ease of use whether you’re packing for an overnight trip or a weeklong excursion. 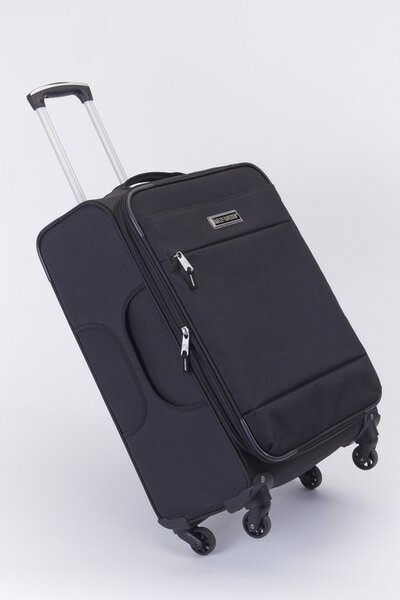 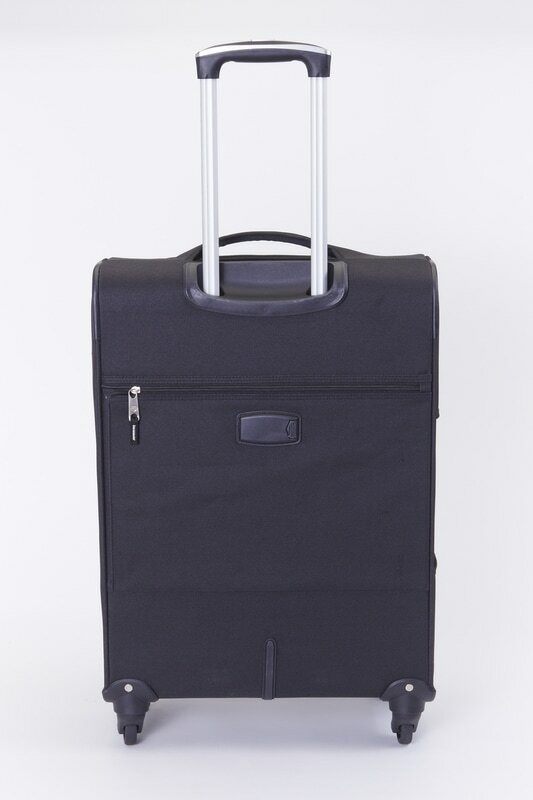 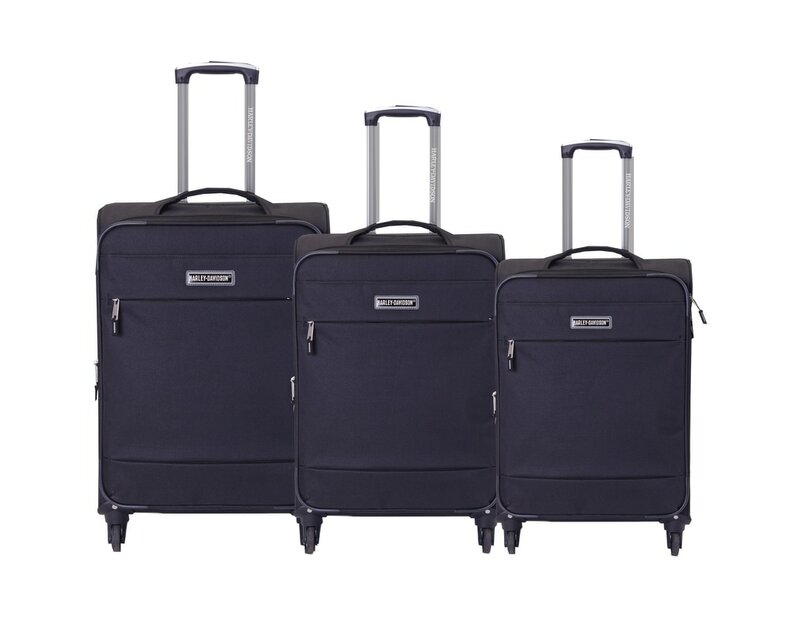 Constructed of durable lightweight polyester, eight 360 degree spinner wheels, telescoping pull handle and much more. 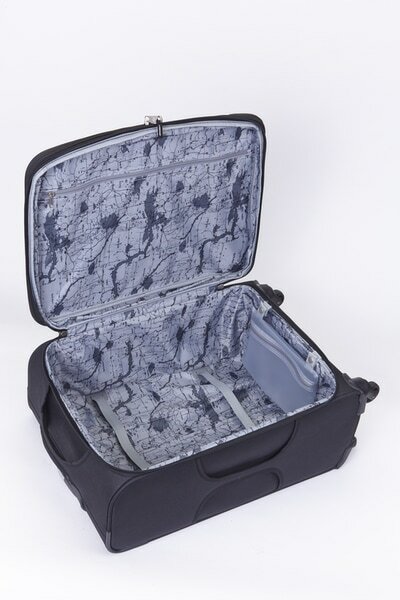 Includes signature Harley-Davidson lining. Size: 21" / 25" / 29"